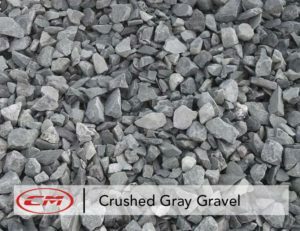 3/4″ Crushed gravel is also available in 1 1/2″ size used for rip rap or landscapes. 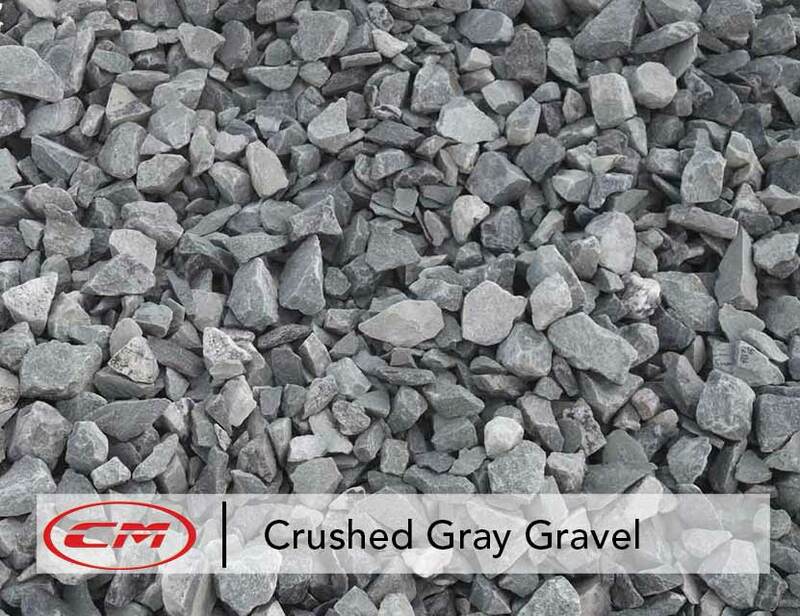 Our 3/4″ crushed gravel is the standard low cost solution for construction use. It’s also known as construction gravel.